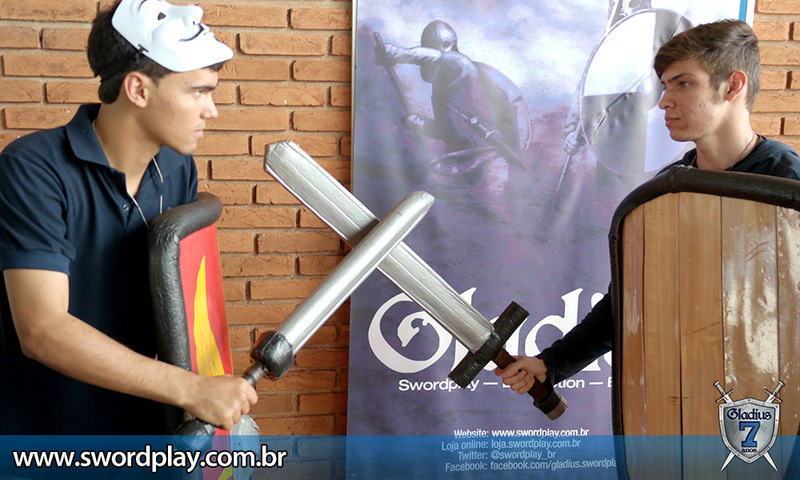 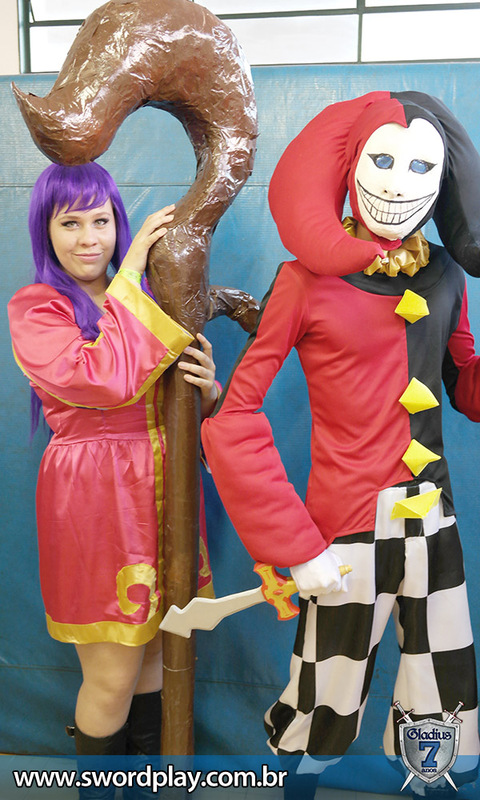 Swordplay no Super Ribeirão Preto Anime Fest! 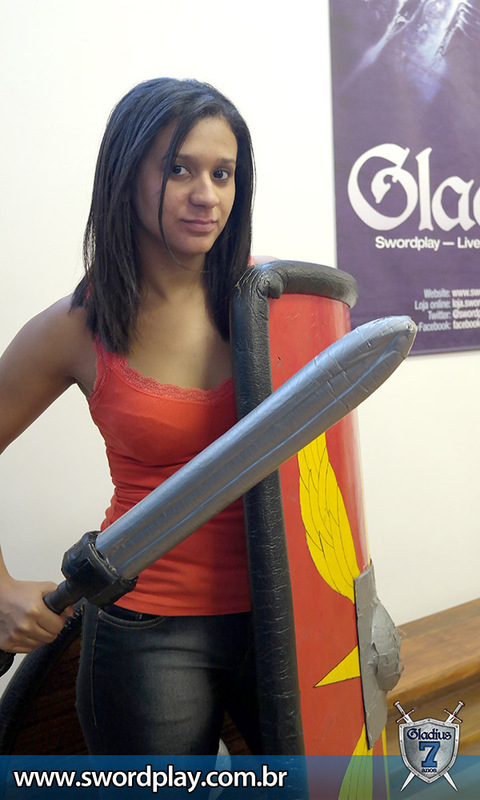 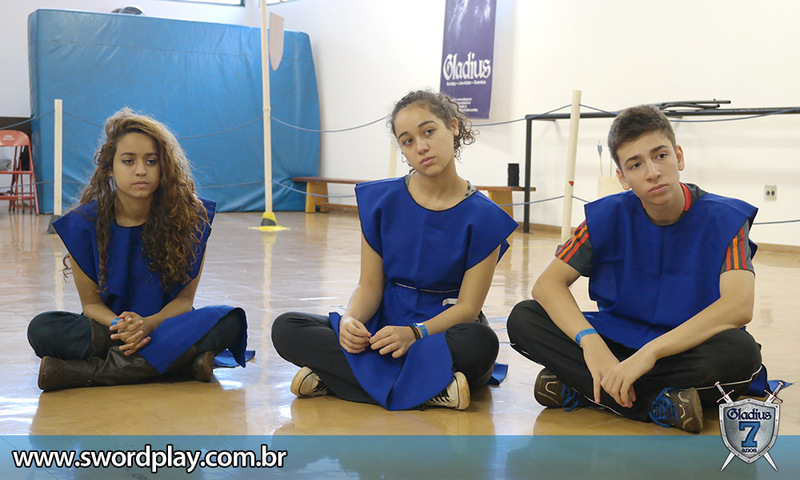 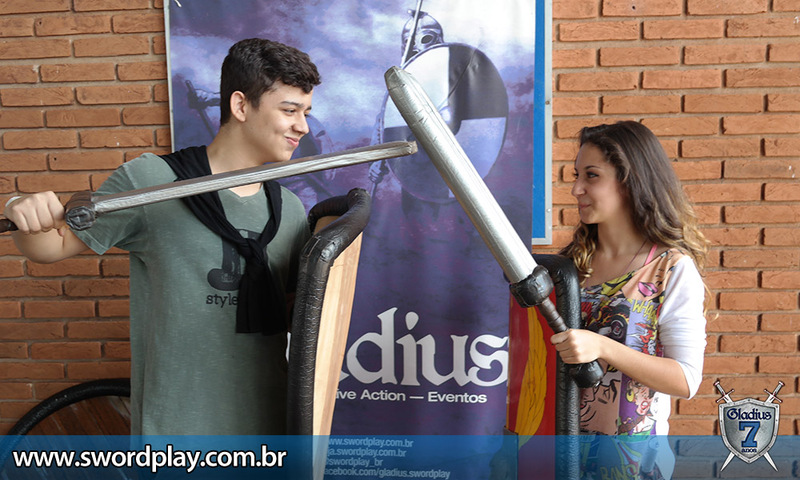 – Gladius Swordplay, Ano 10! 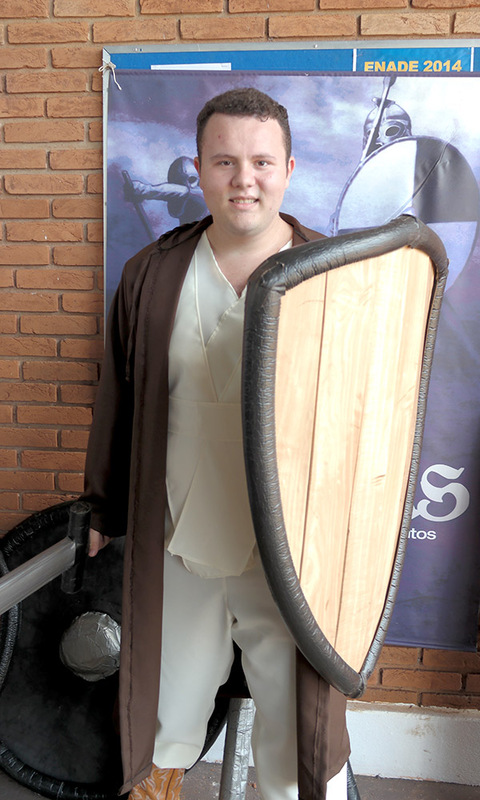 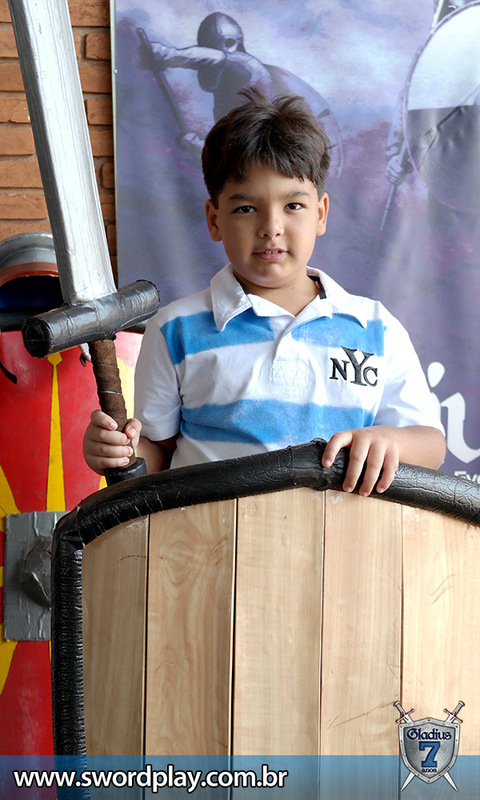 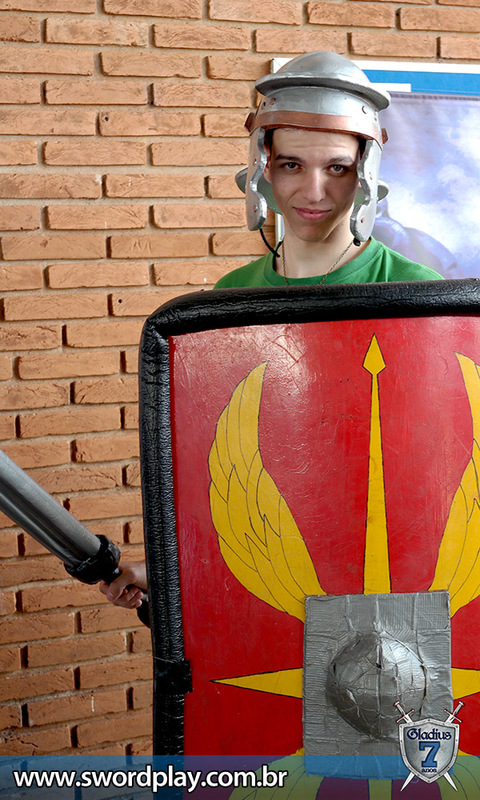 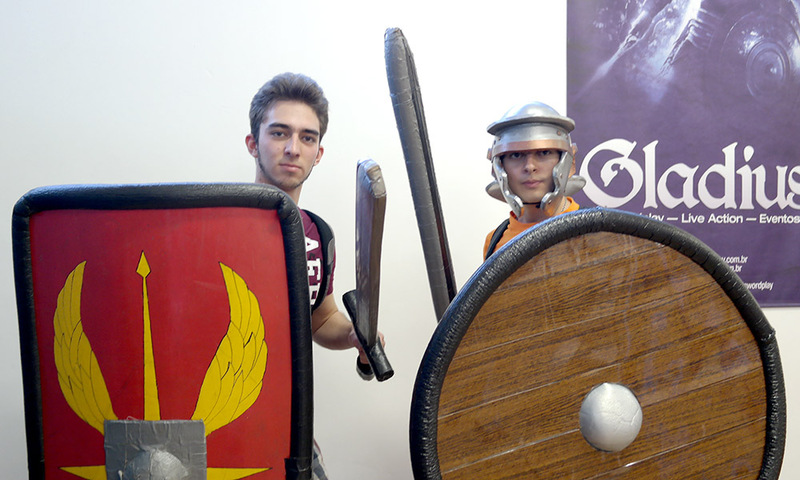 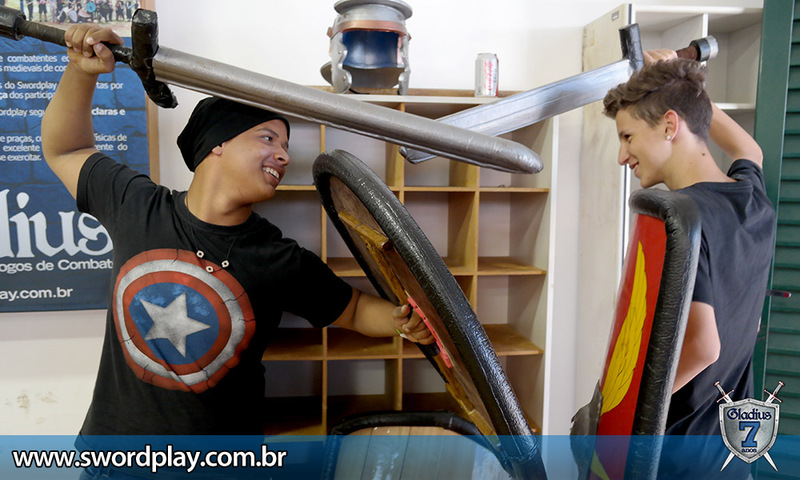 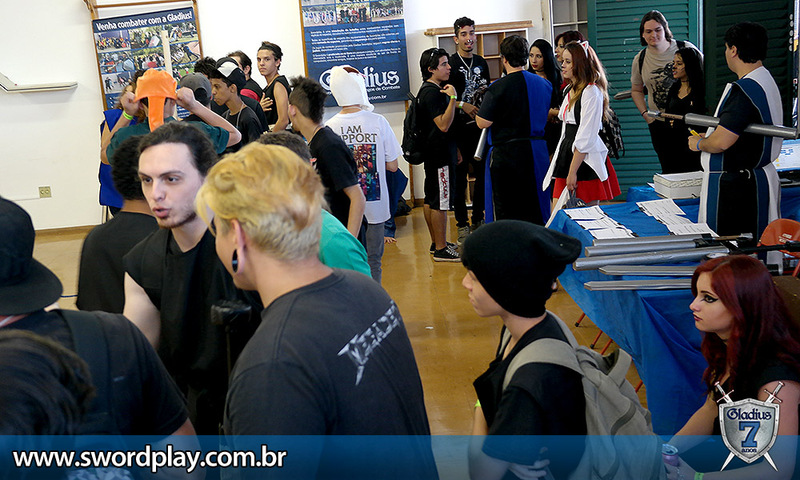 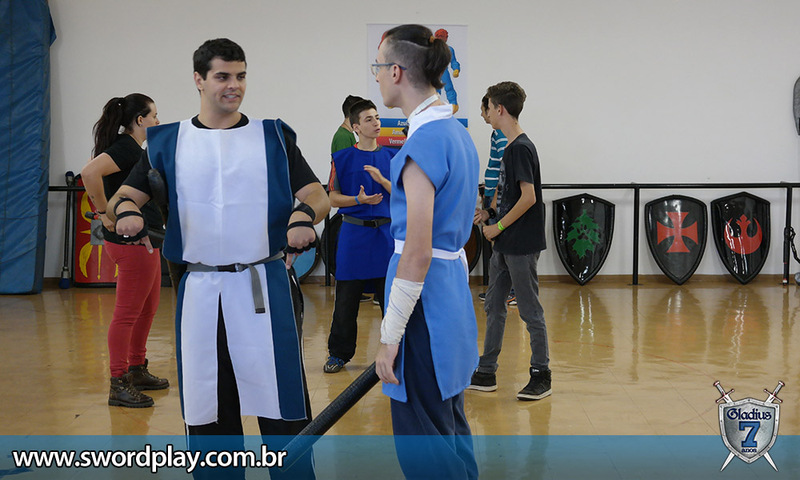 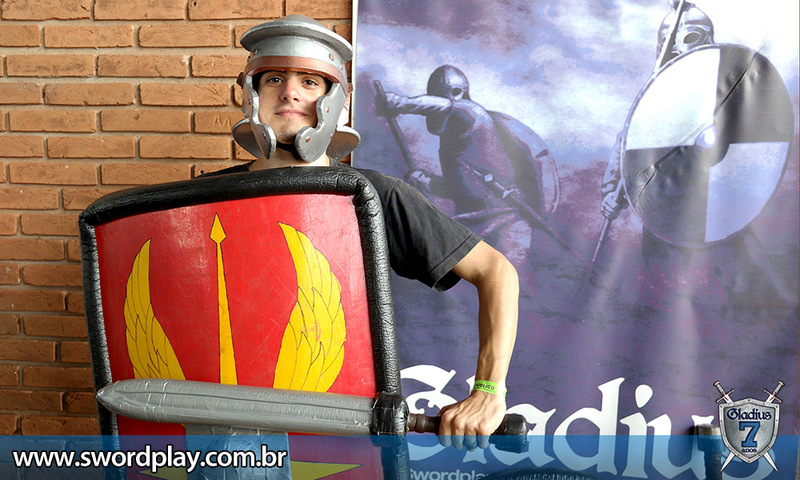 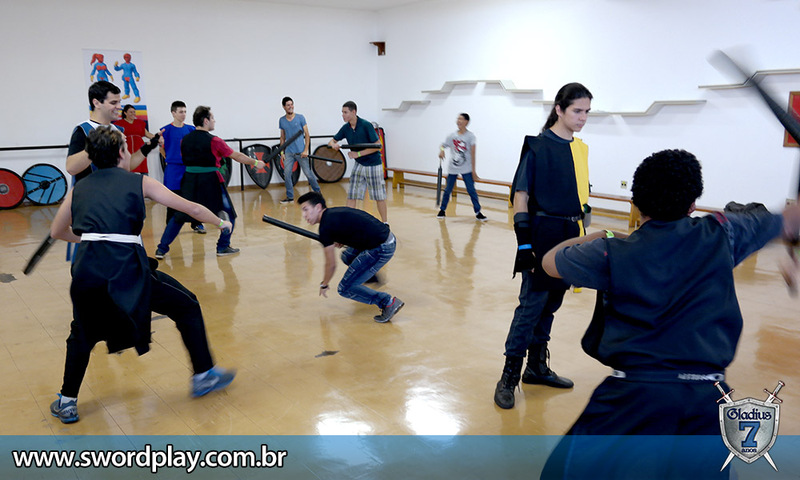 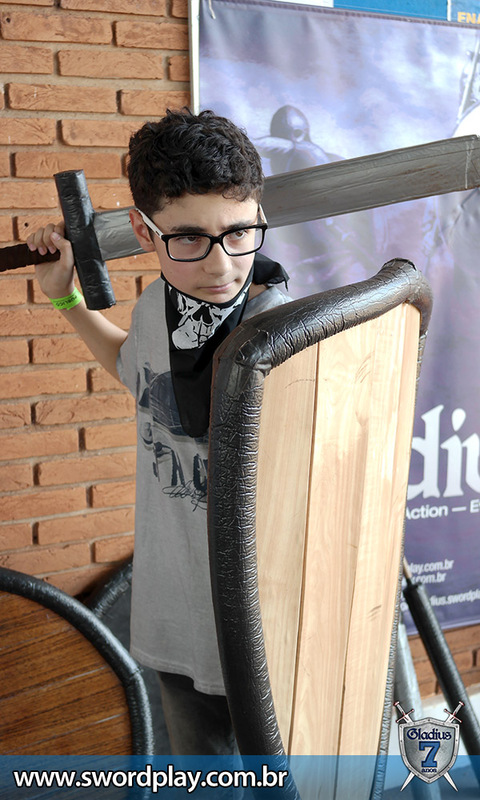 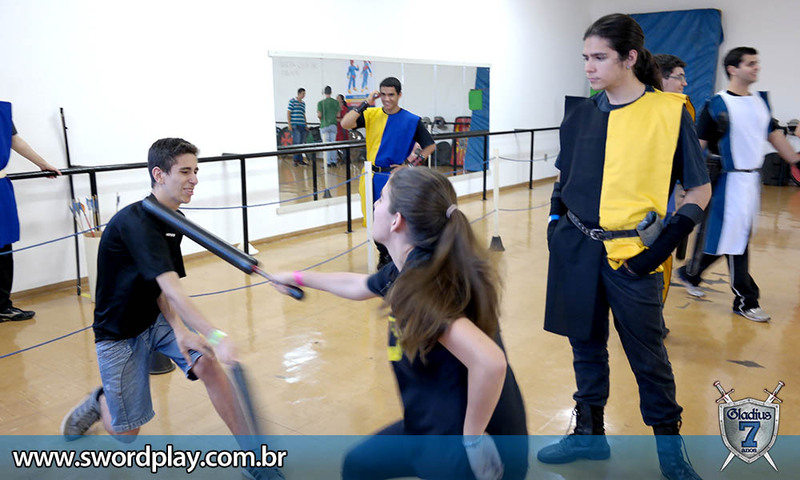 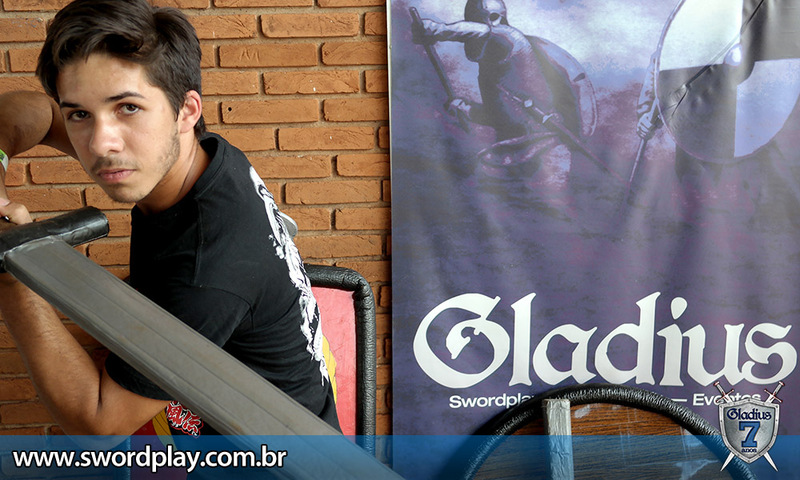 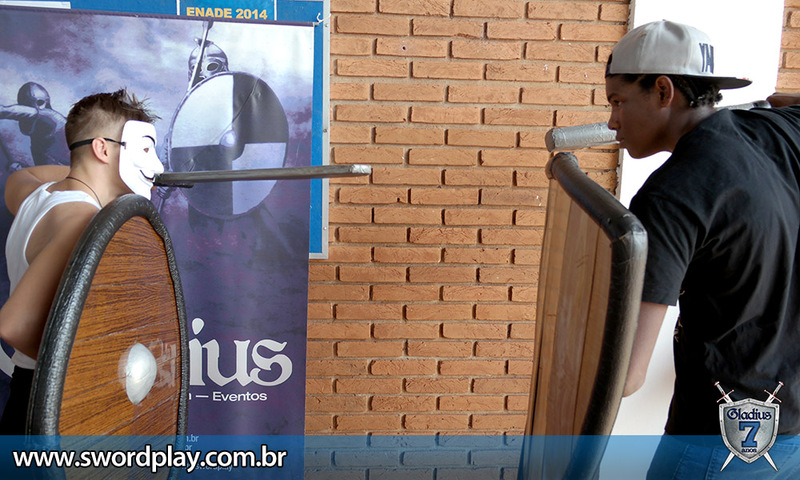 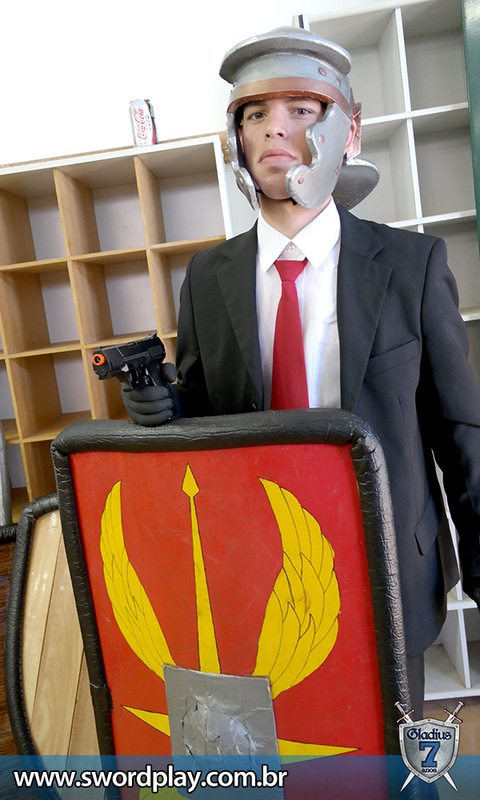 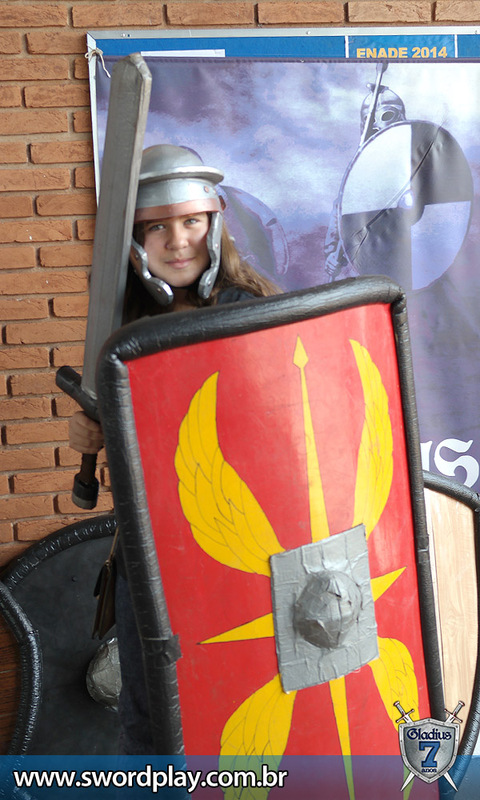 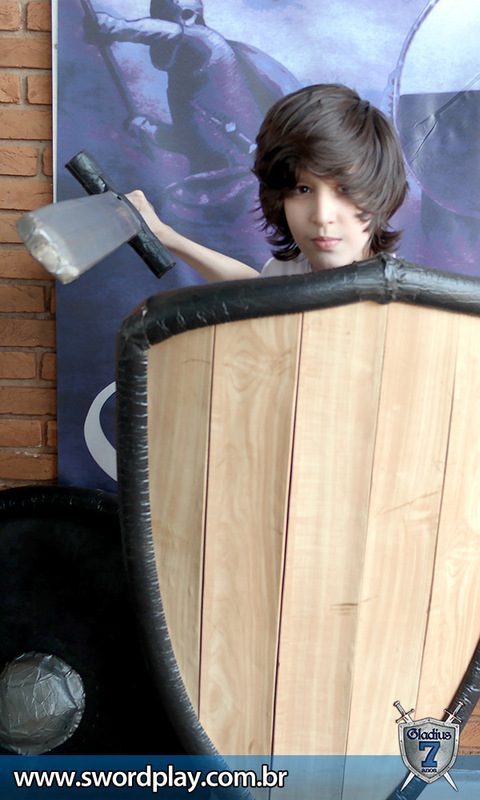 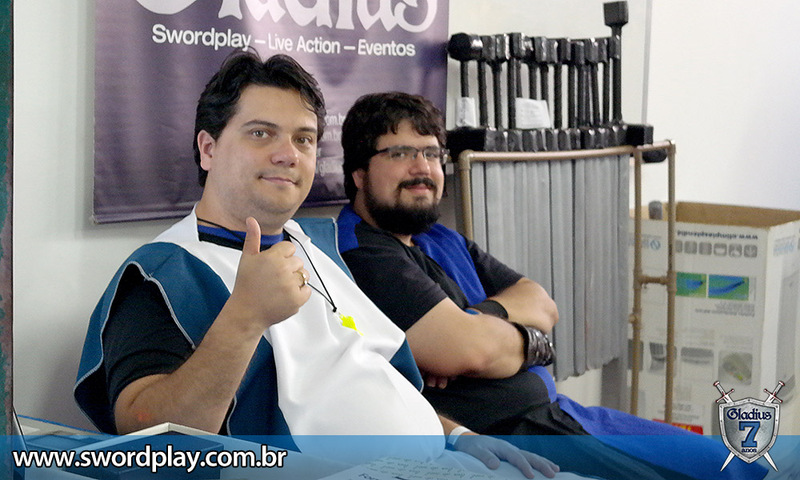 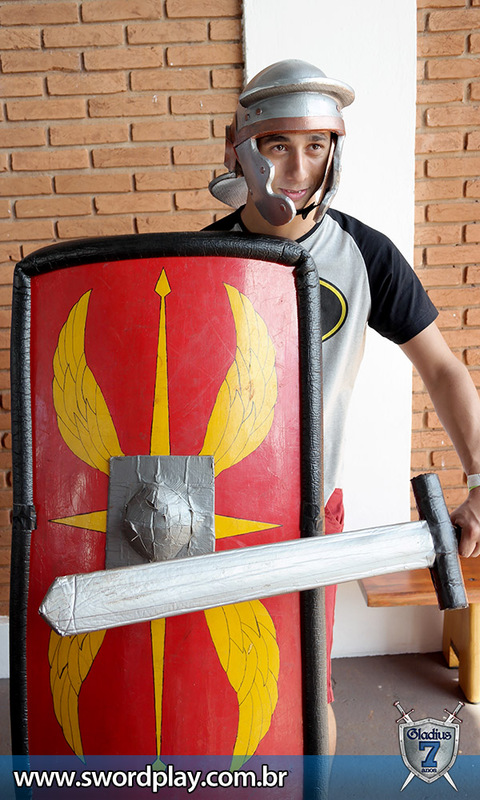 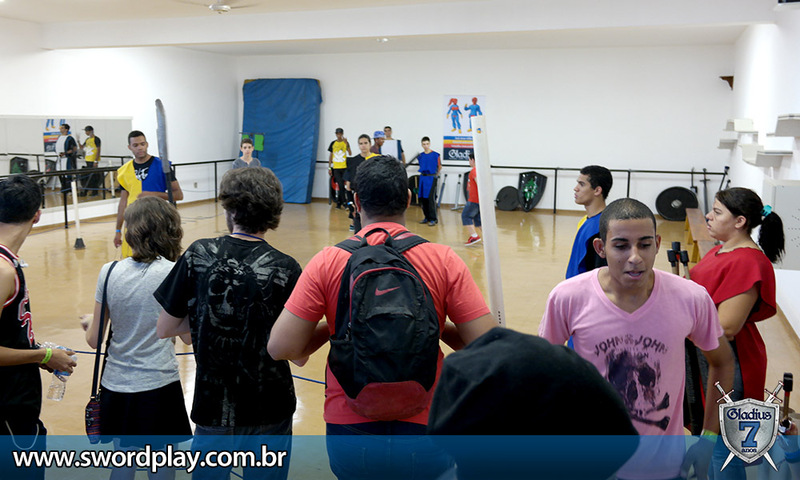 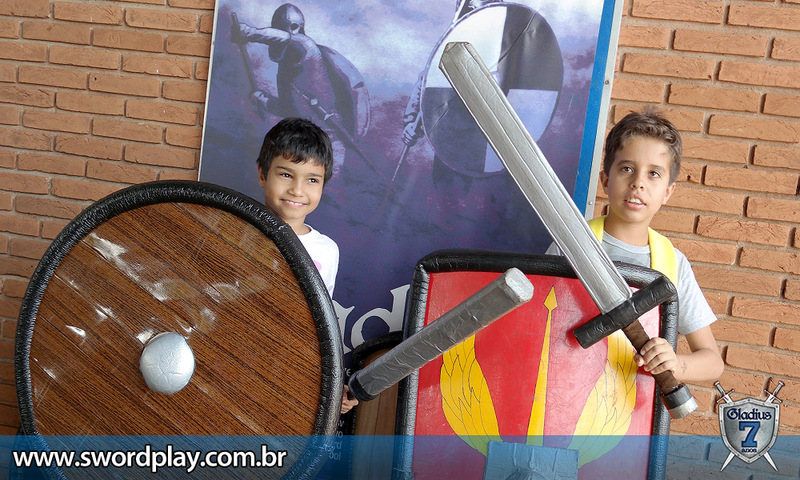 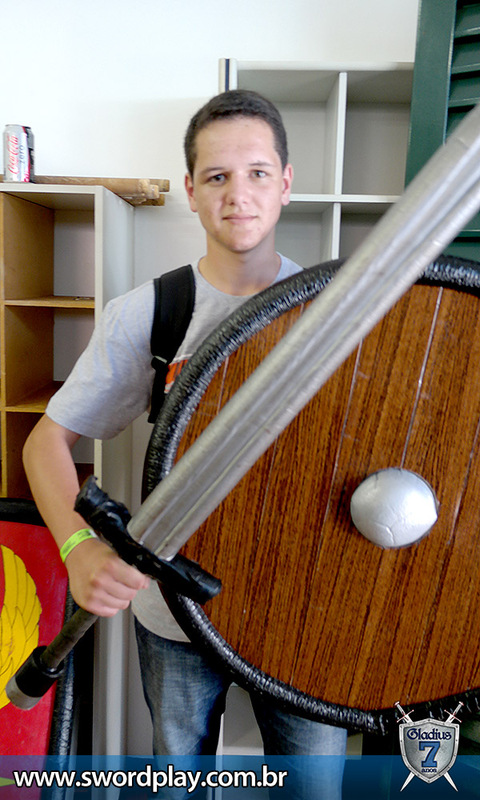 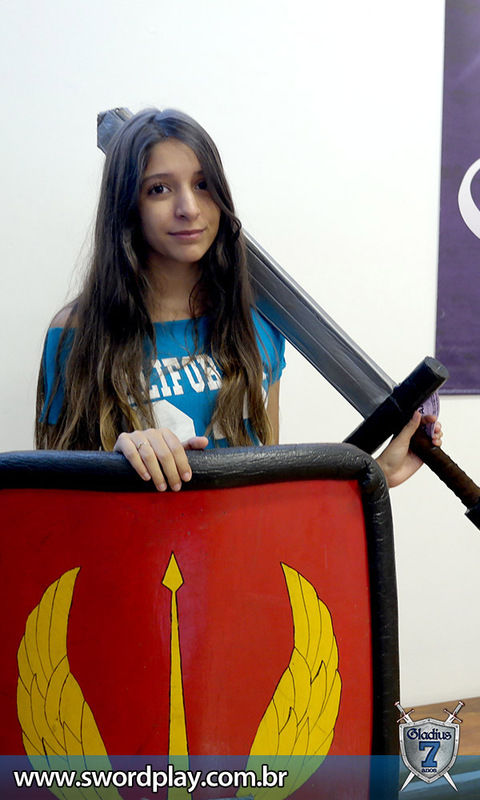 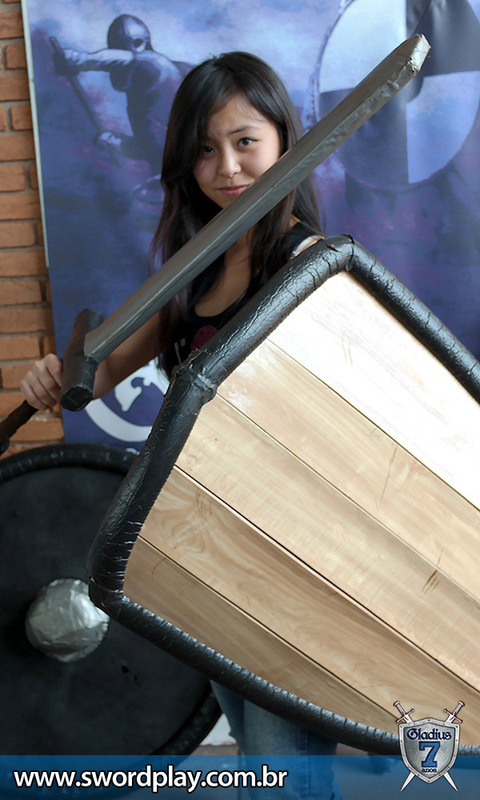 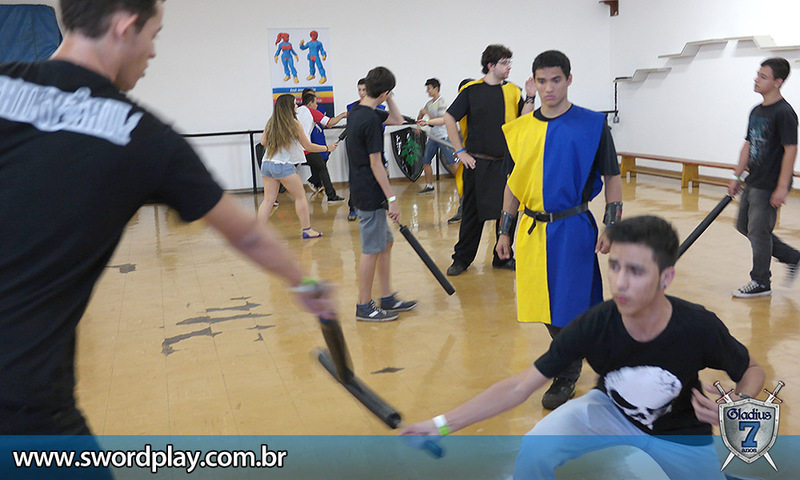 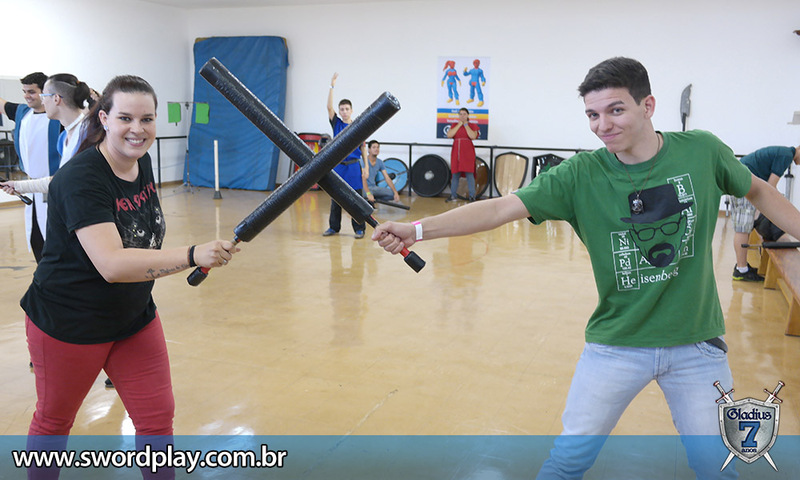 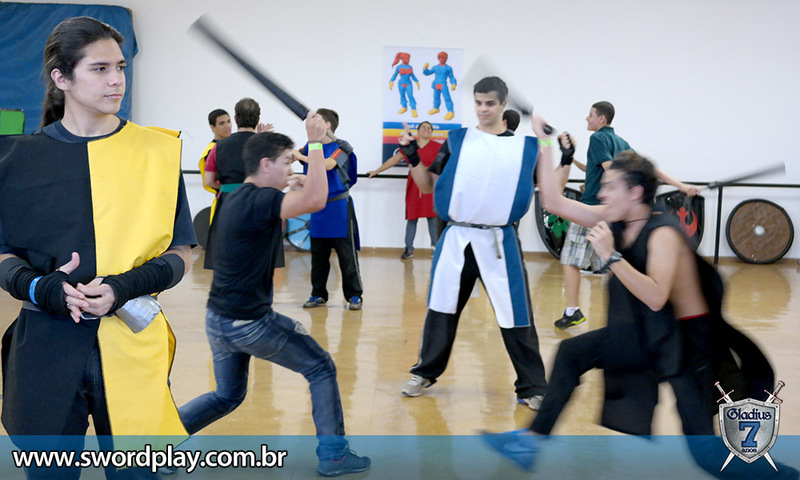 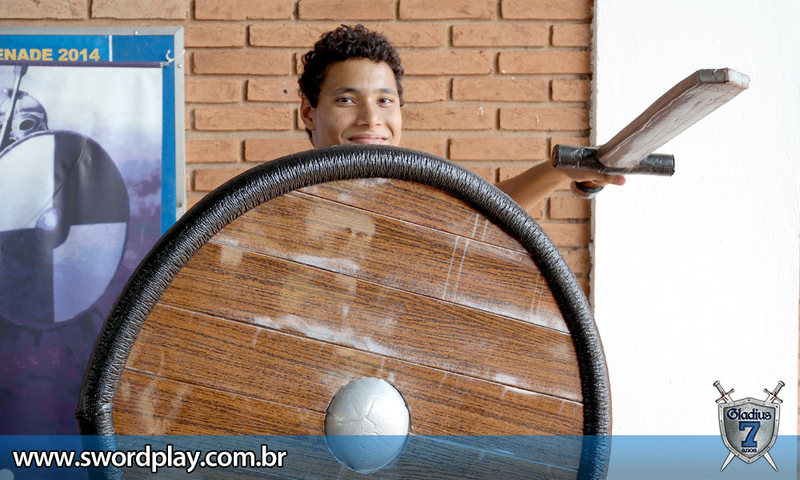 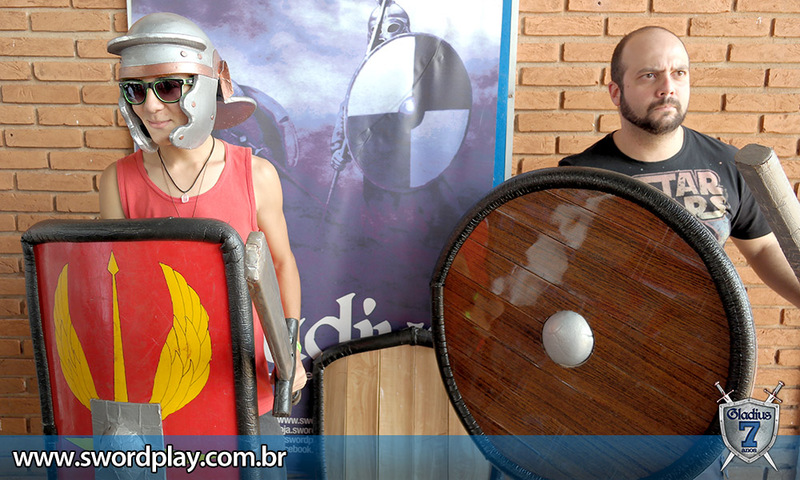 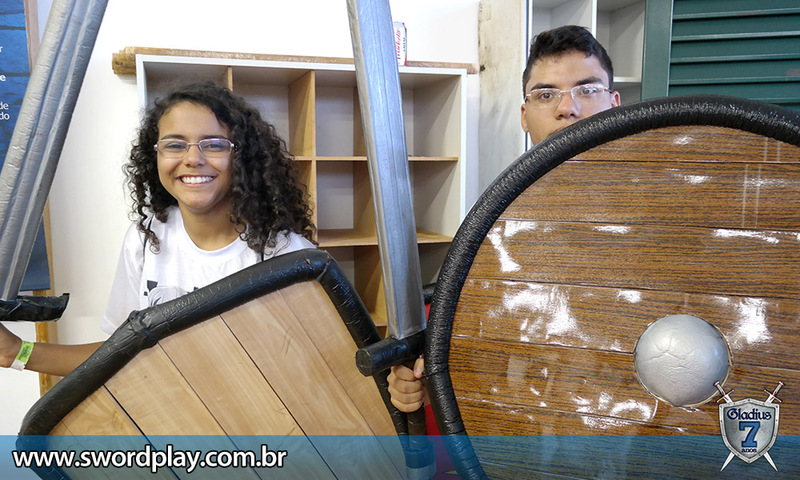 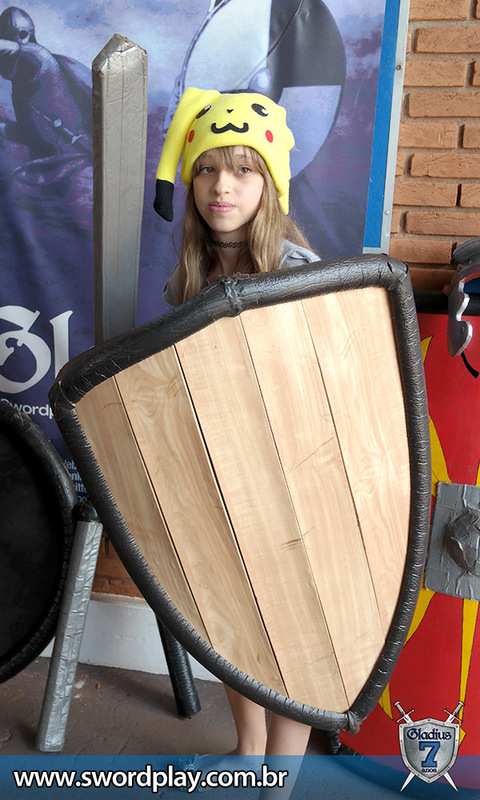 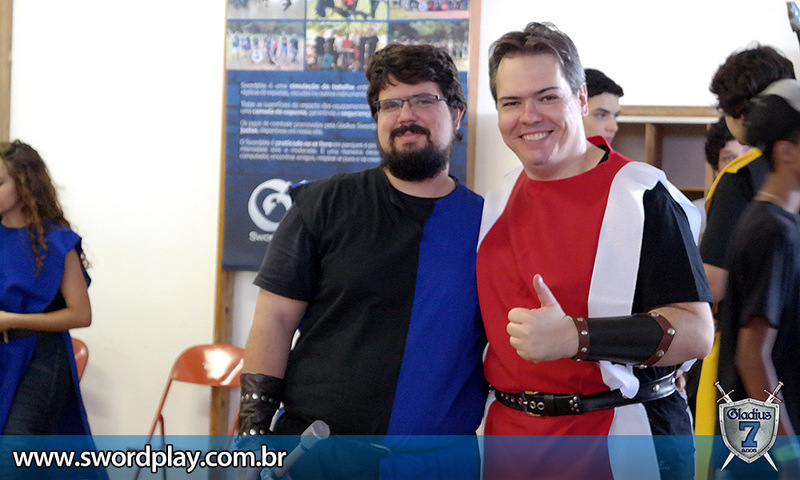 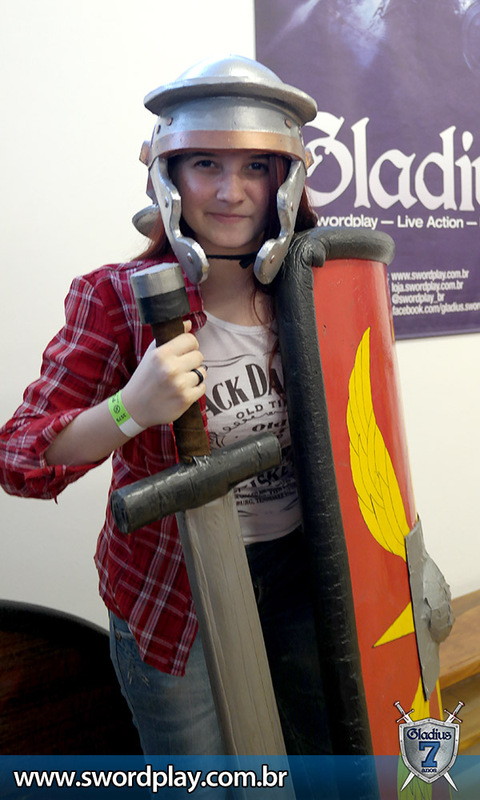 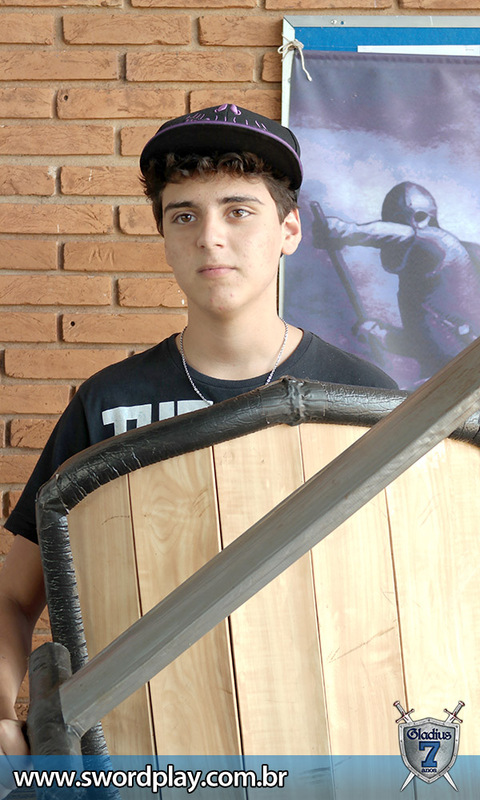 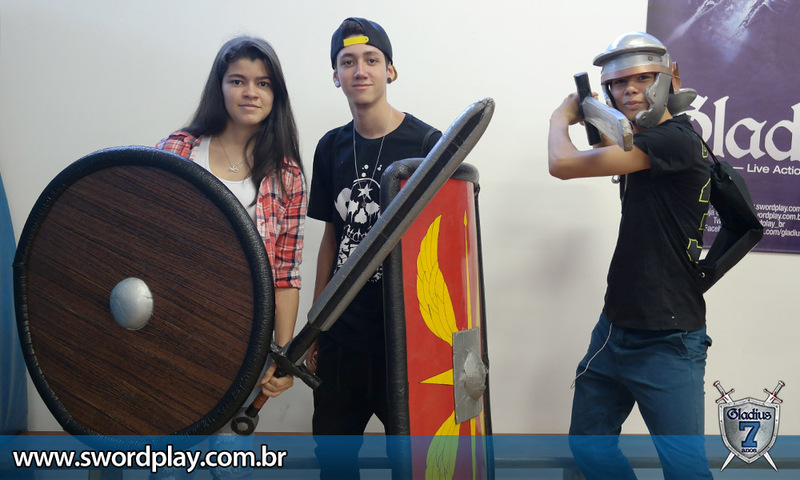 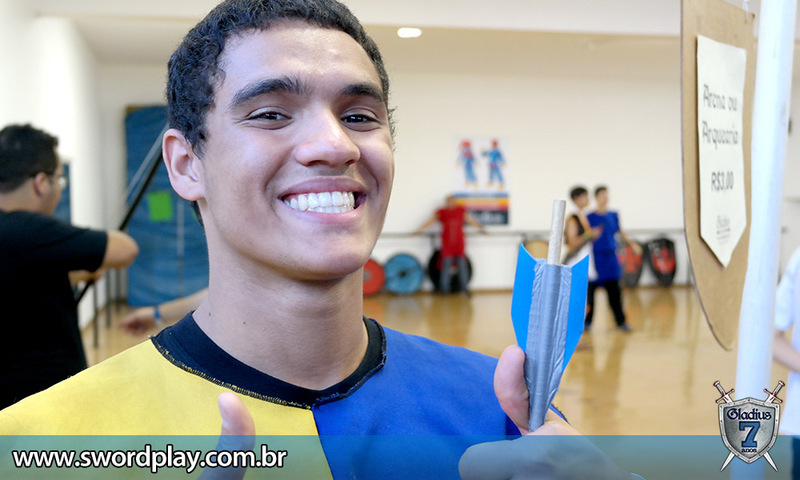 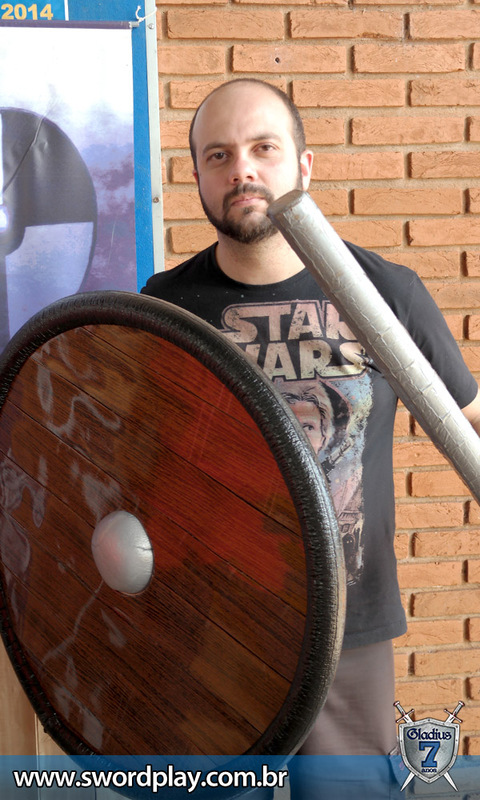 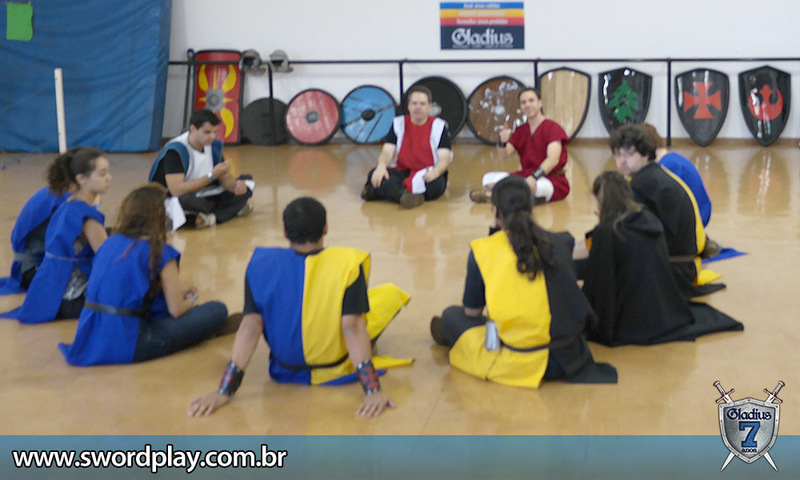 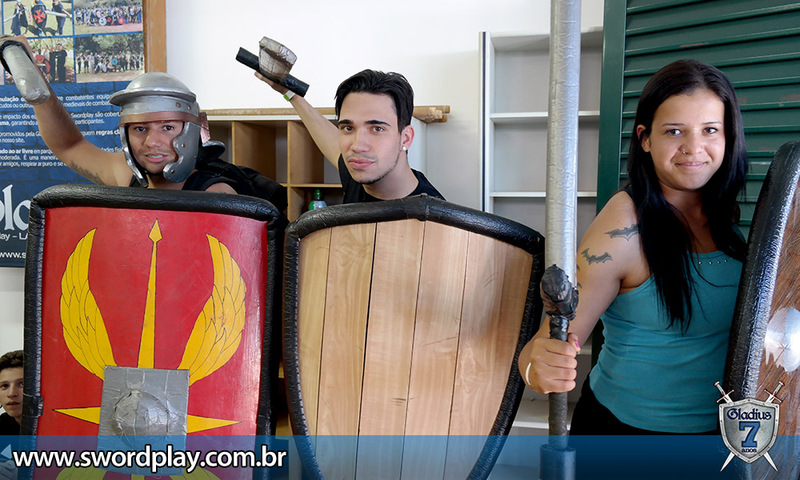 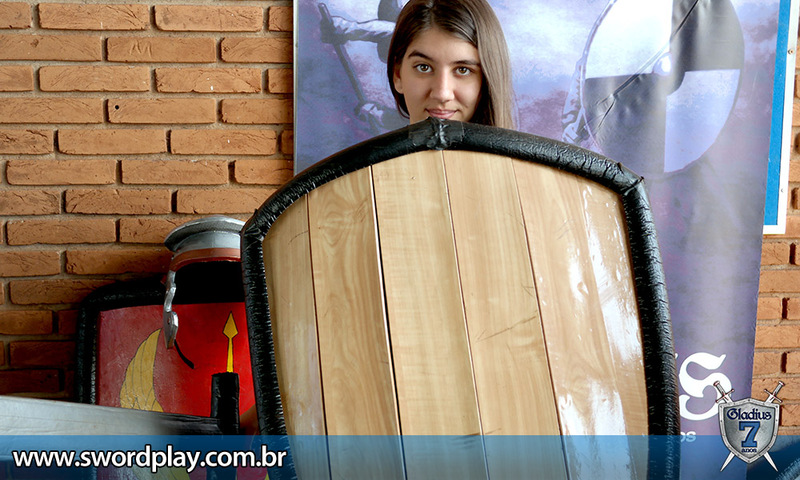 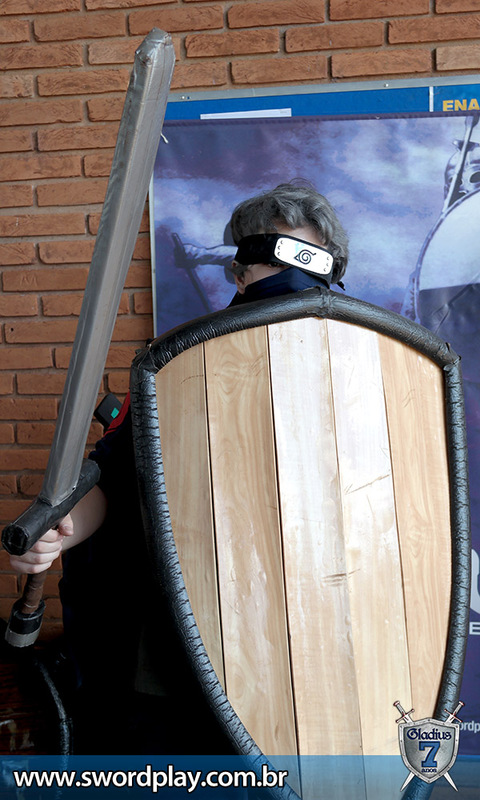 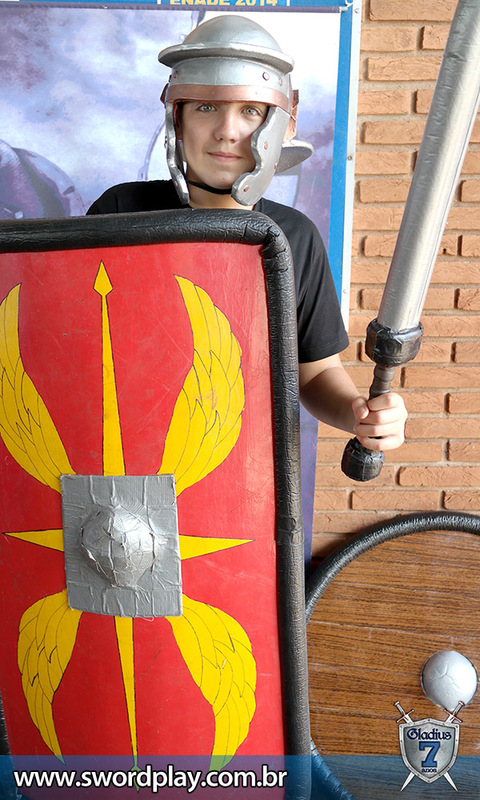 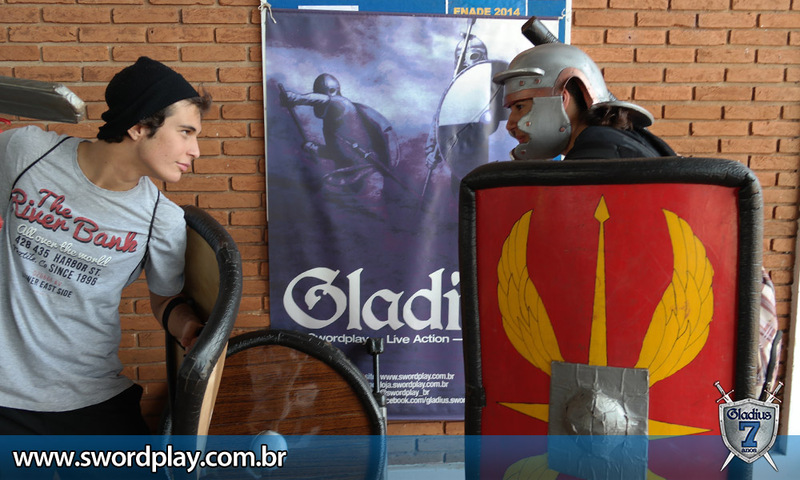 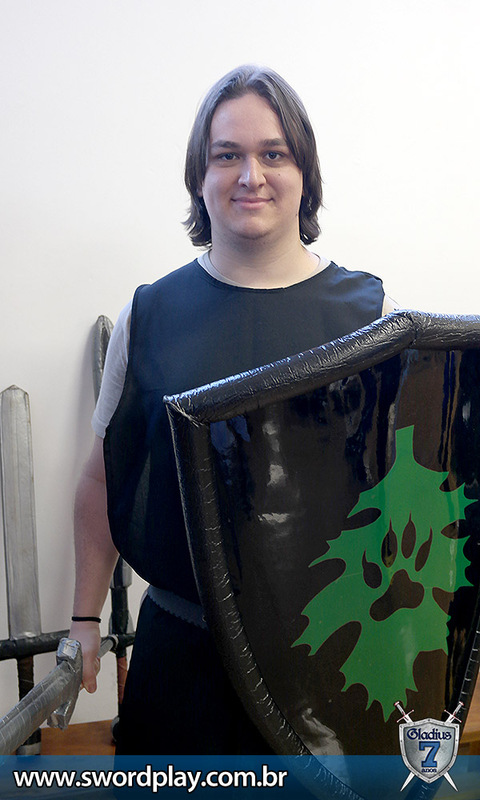 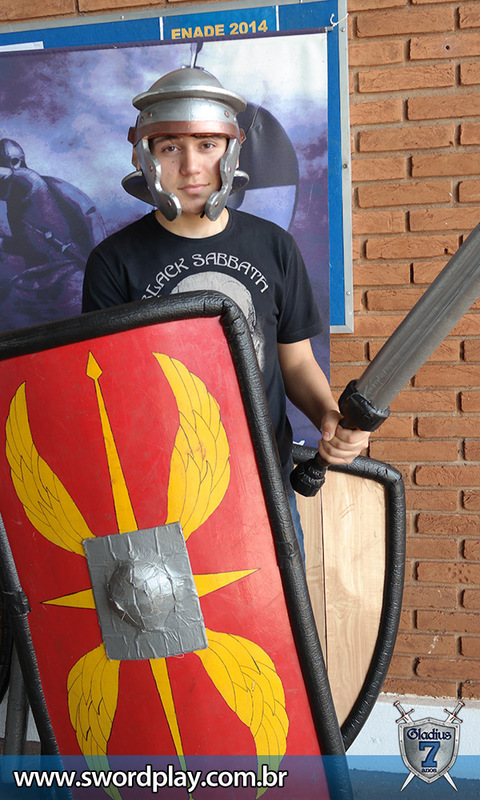 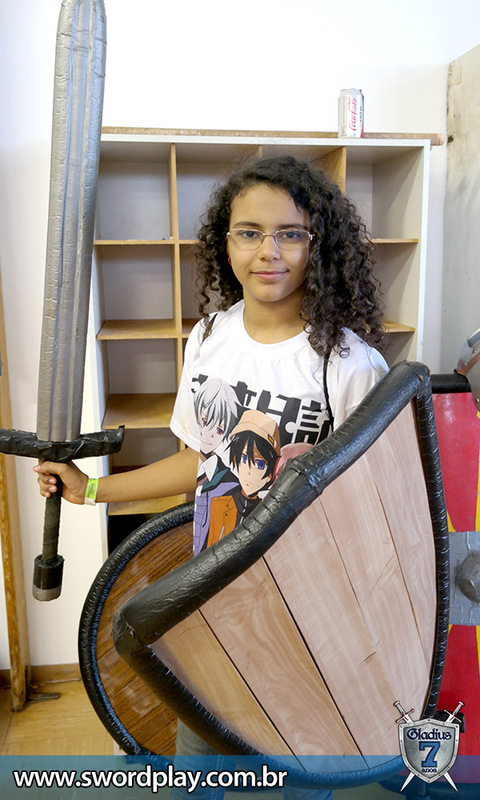 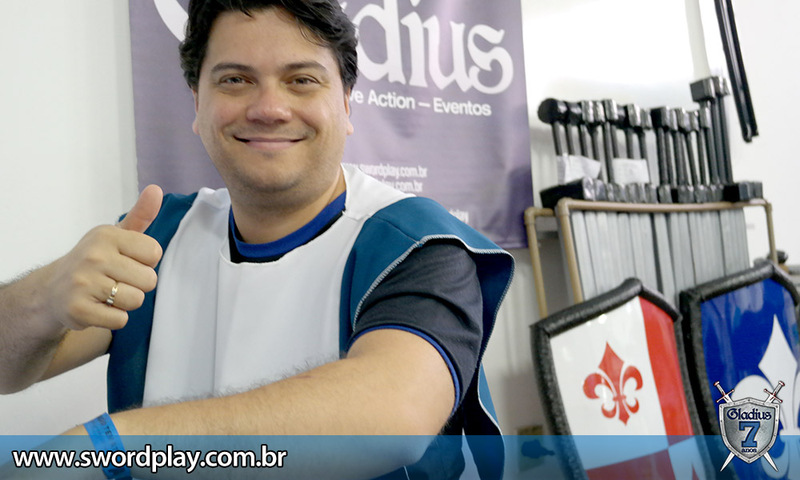 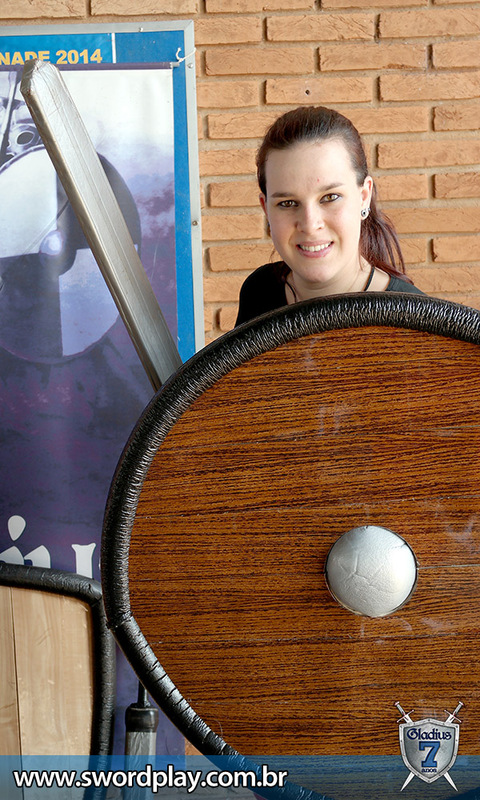 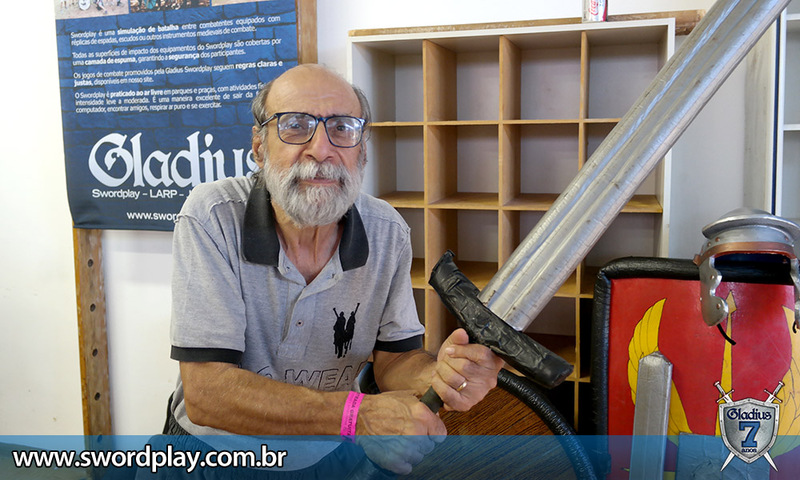 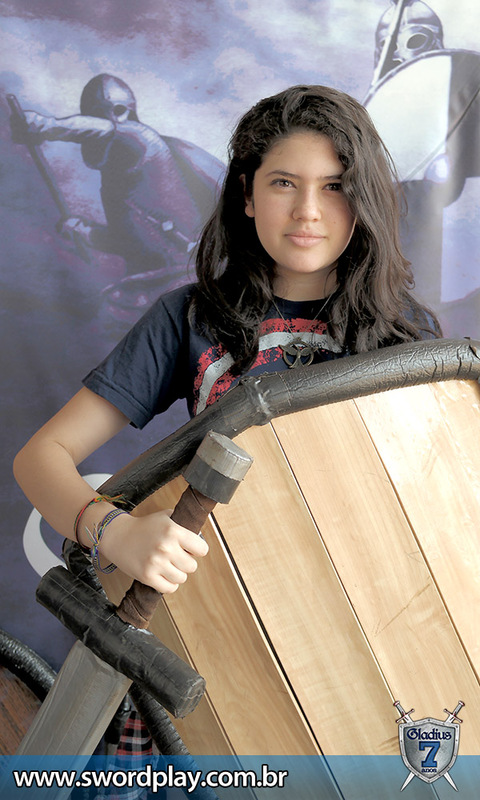 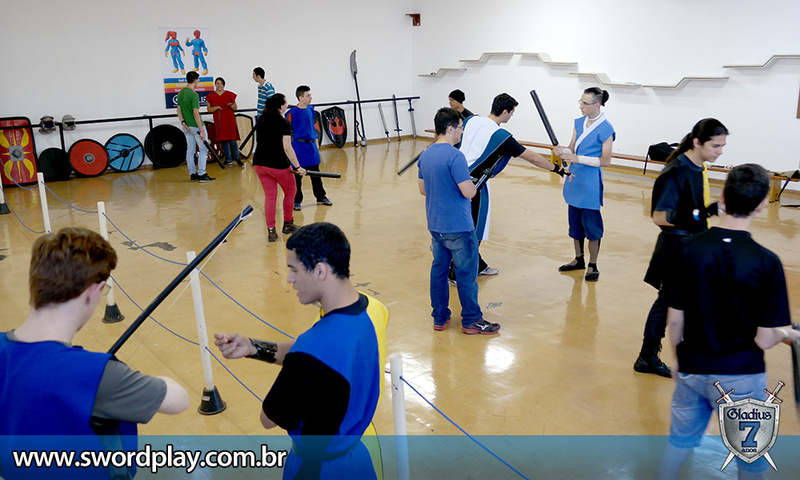 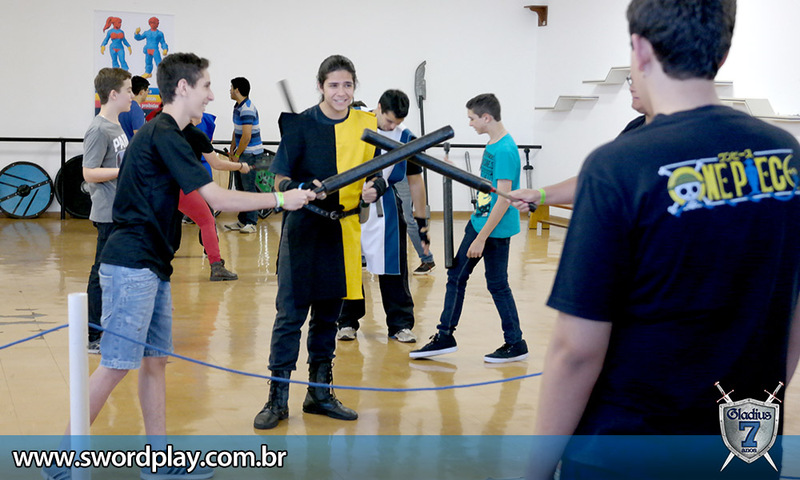 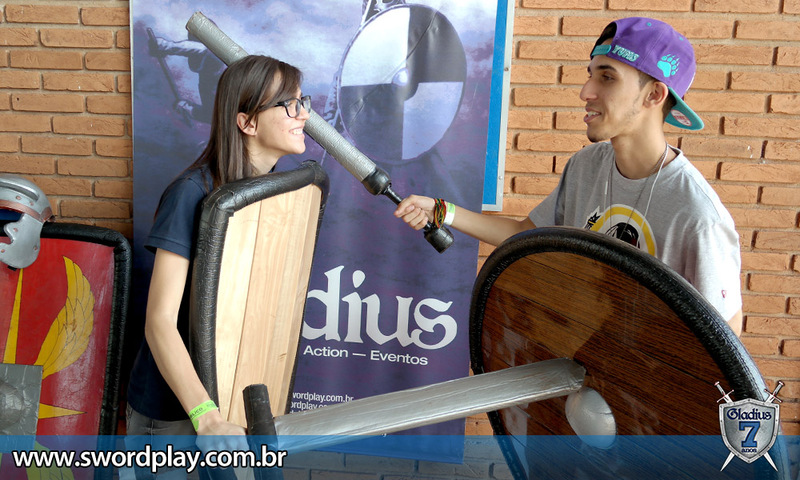 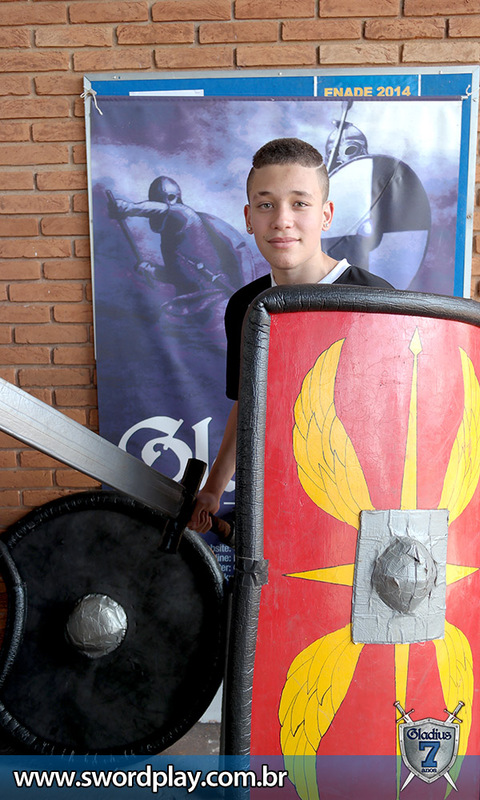 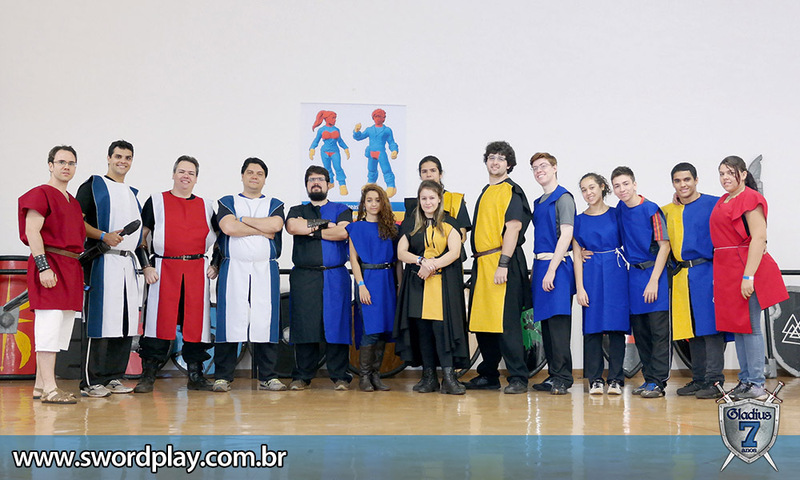 Home Arenas Swordplay no Super Ribeirão Preto Anime Fest! 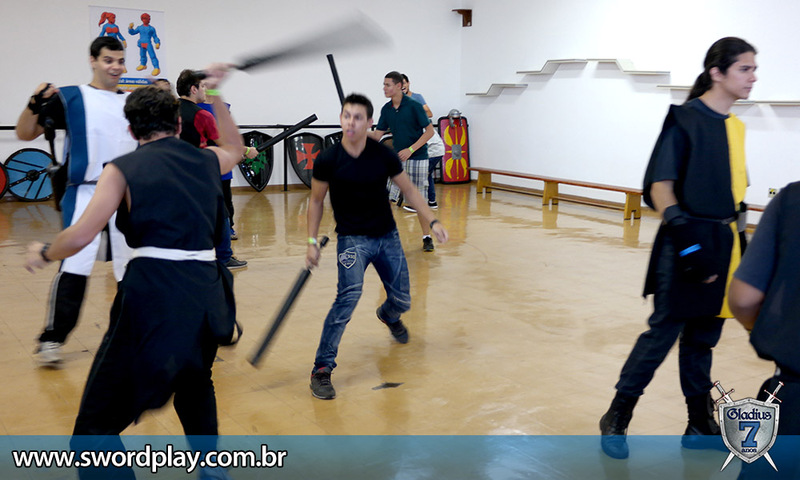 Arenas, Boffering, RPAF, Swordplay, UNAERP. 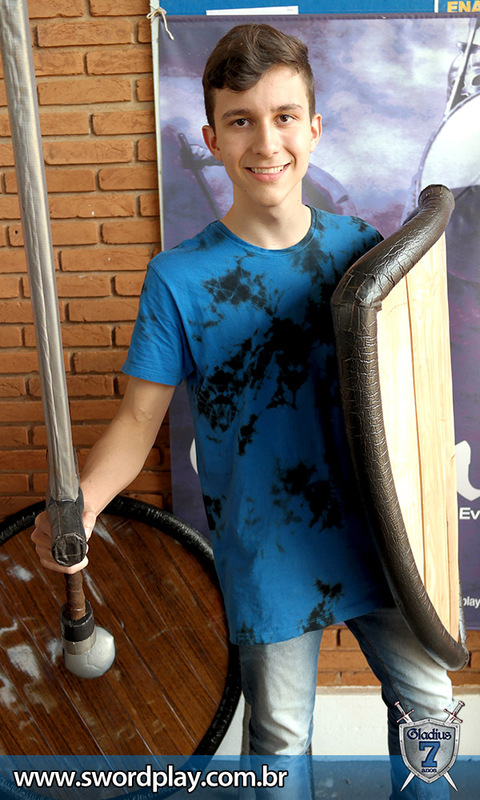 Favorito.